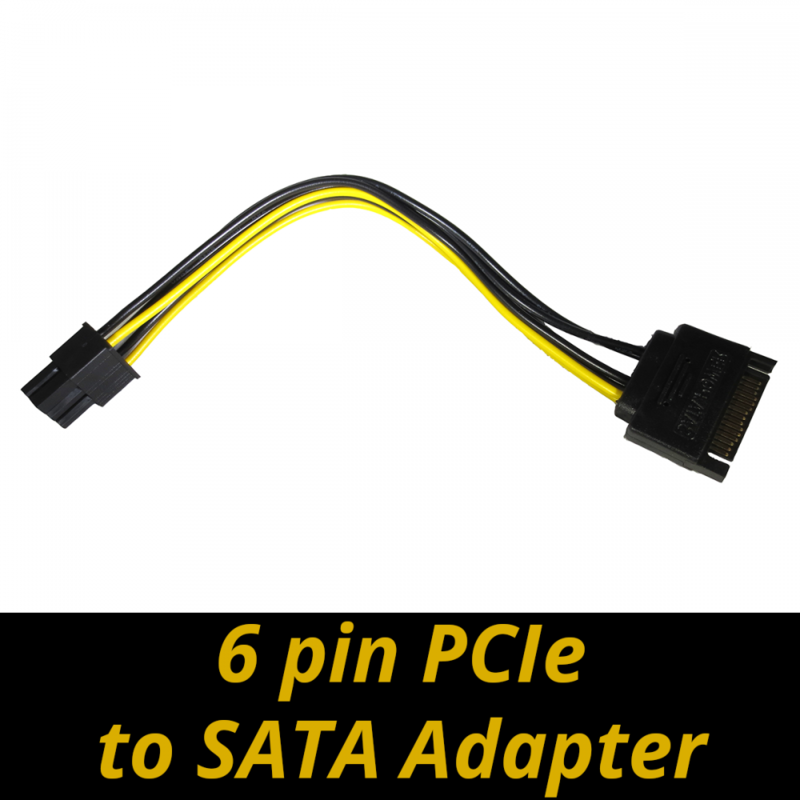 This is a 6 pin PCIe to SATA adapter cable. 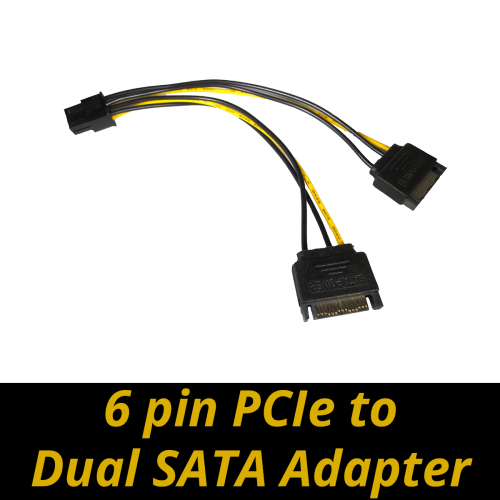 Plug the male 6 pin PCIe connector into your PCIe power cable to convert it into SATA power. This is not an extension cable. 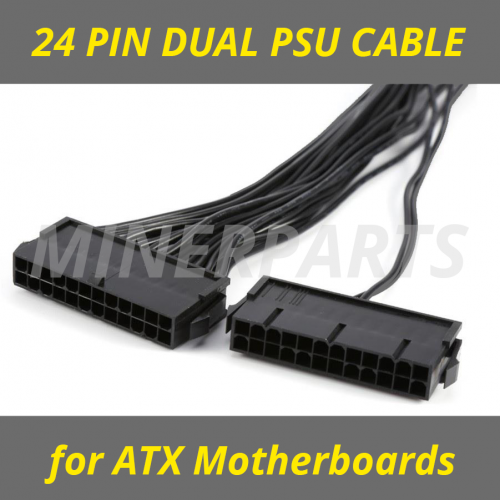 The cable is pretty short, only 7.5 inches / 18 cm. © 2019 - Miner Parts. All rights reserved.